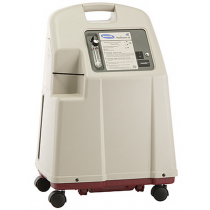 Among the market's most compact and advanced, DeVilbiss Home Oxygen Concentrators build upon a legacy of helping people breathe better. 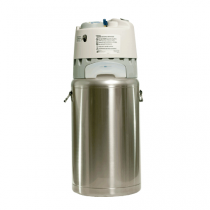 Nearly 130 years ago, Dr. Allen DeVilbiss invented an atomizer to spray semi-solid petroleum jelly or goose grease into sore throats across the Ohio countryside, eliminating swabbing. 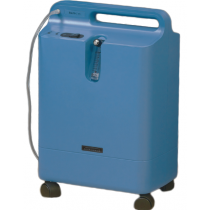 Today, American-made DeVilbiss Home Oxygen Concentrators are sold in 100 countries and continue to advance the doctor's mission through innovation. 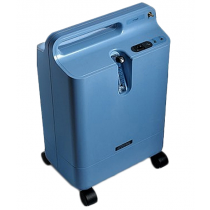 DeVilbiss Home Oxygen Concentrators boast several industry-exclusive features that ensure highly reliable home oxygen therapy. 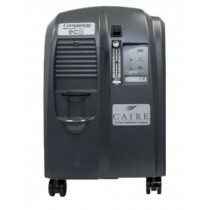 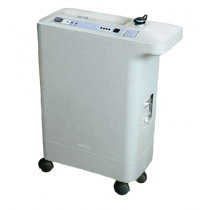 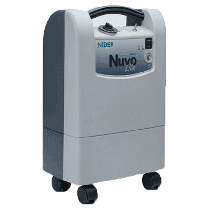 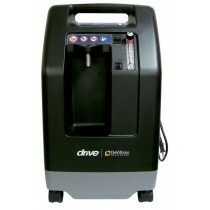 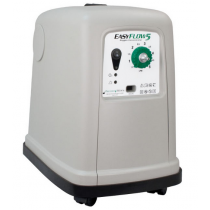 These include industry-exclusive DeVilbiss Turn-Down Technology that minimizes internal component stress to increase oxygen concentrator service life. 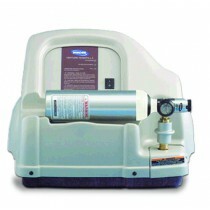 In fact, the manufacturer claims that select models have a warranty return rate of less than three percent! 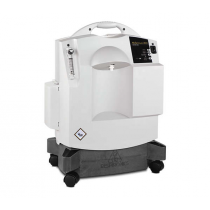 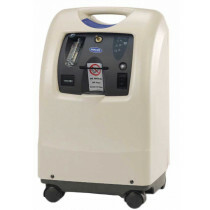 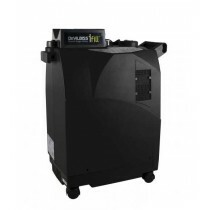 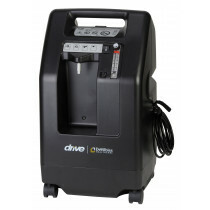 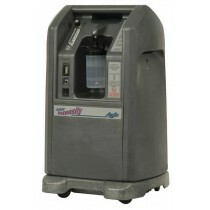 DeVilbiss stationary oxygen concentrators also feature the DeVilbiss OSD (Oxygen Sensing Device) that increases accuracy and reliability for longer service intervals. 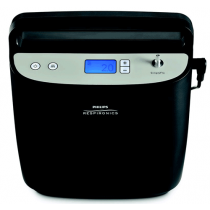 To streamline home oxygen therapy, DeVilbiss' advanced technology is bundled in home oxygen concentrators that are up to 34% more compact than traditional designs while improving sound quality by 15%. 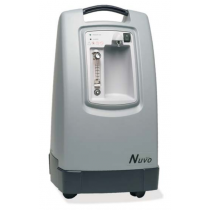 Thoughtful design elements such as protected cannula fittings and recessed humidifier nooks further demonstrate the attention-to-detail that goes into every DeVilbiss Home Oxygen Concentrator. 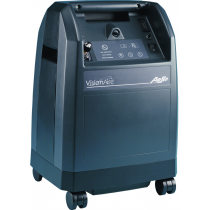 Evolving from atomizers that sprayed goose grease and those that spritzed the world's finest perfumes, DeVilbiss Home Oxygen Concentrators continue Dr. Allen DeVilbiss' legacy of helping patients breathe better and easier.